Mastering the art of small talk is just as important to growing your business as great marketing and advertising. Handled the right way, these icebreaker conversations can cement budding business relationships and boost your bottom line. Ivan Misner is the founder of BNI.com. He’s been called ‘The Father of Modern Networking’ by CNN and has authored a new book, Networking Like A Pro (Entrepreneur Press). Small Business Trends spoke with him recently to get 5 tips to master small talk and boost your sales. “What tends to happen is a lot of sales people and small business owners go right into sales mode,” says Misner, who has also appeared on NBC’s Today Show, FOX, and MSNBC’s Your Business. This happens when everyone shows up looking to sell but no one is looking to buy. Although it might not appear that way at first, it’s the networking equivalent of putting the cart before the horse. Misner says you need to switch out of sales gear, out of seeing every event as place to hard sell to avoid this networking disconnect. Misner has a great phrase to help you remember where your mind should be. “Don’t show off show interest,” he says adding a few feeder type questions about the other person will help you learn about their interests. Still, there are a few verbal minefields to avoid. Finding out what the other person does personally and professionally is the best way to avoid the networking disconnect trap. 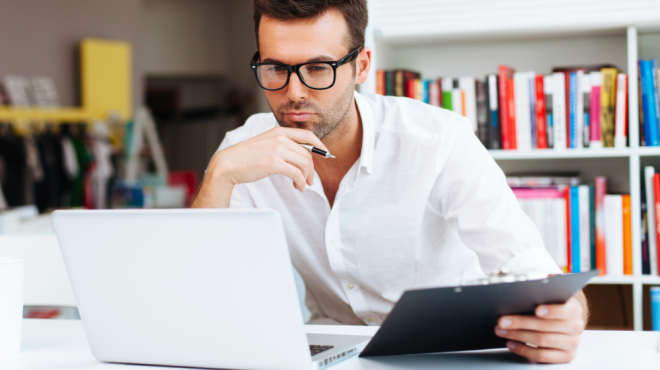 You can even start by asking about their target market and drill down from there. The idea here is to follow the flow of the discussion to see where it goes. When you’ve listened to others they’re more receptive to finding out about you. 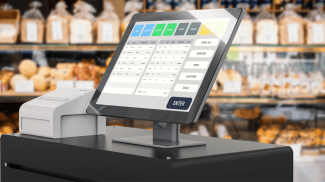 “If they’re not, they’re not the kind of person you want to build a business relationship with anyway,” Misner says because good business connections are a two-way street. It’s helpful to imagine you’re interviewing the prospect. 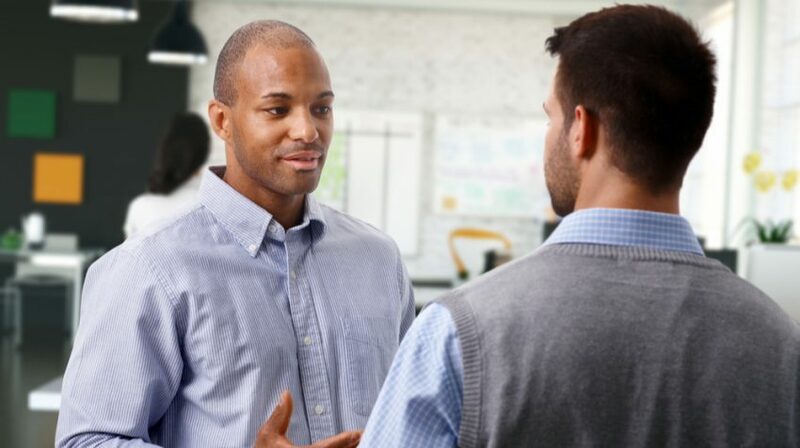 Body language plays an important role in mastering small talk to business advantage. 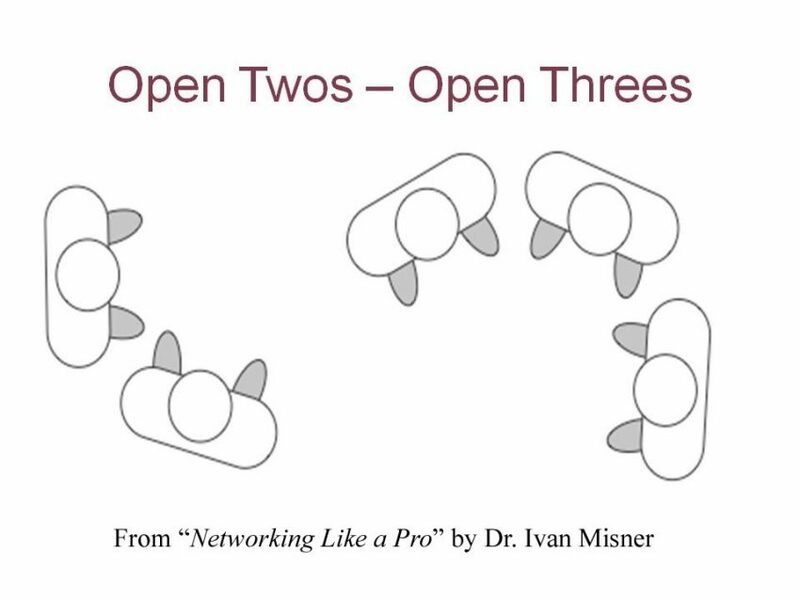 Misner calls the stances that invite others to join a conversation “Open Twos-Open Threes.” It’s all about not standing in closed circles with three people or facing each other directly with two in a conversation. When you’re talking to someone, always open your stance. That way, people feel comfortable joining the conversation. Misner explains the significance. 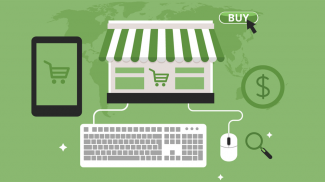 At some point you want to integrate your unique selling proposition (USP). Knowing how is the difference between networking success and failure. It should be short — a sentence or two and encapsulate everything you do. This is the top of the small talk hill you’ve been climbing to increase sales. There’s a great way to gauge if you’re on the right track and it’s all about how the person your pitching to reacts. It is about networking for more than what you need. It is about making authentic connections with people.